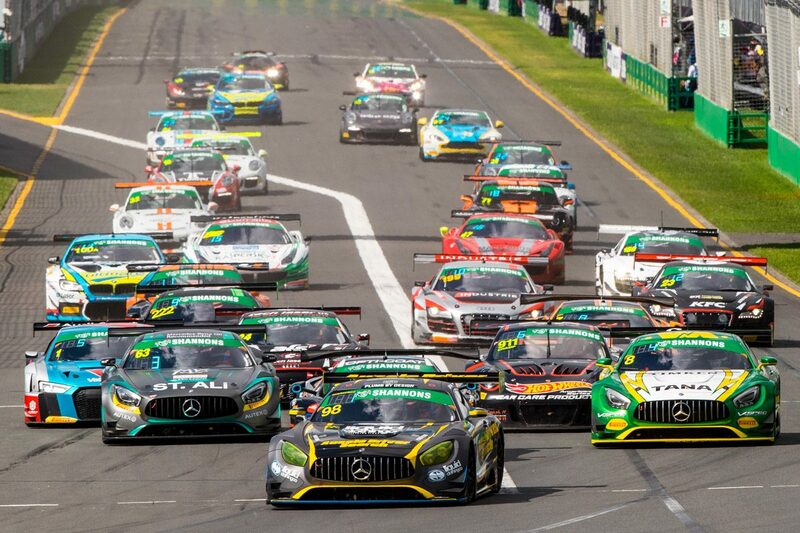 Professional drivers will no longer be able to compete as co-drivers in the Australian GT Championship’s ‘Sprint’ format events from 2019. The seven event calendar takes in a mix of four sprint and three endurance events, the latter of which count towards the Australian Endurance Championships, with three of the sprint rounds set to be held alongside the Virgin Australia Supercars Championship. The other event will open the season at the Formula 1 Rolex Australian Grand Prix in March. A revision to the driver ranking system will see the Professional ranks divided in half, with Pro4 to Pro6 set to become Master 1 (MAS1) to Master 3 (MAS3). Australian GT employs a 12-level grading system which is used to determine compulsory pit stop times and restricted specific driver combinations to avoid all-pro lineups. All current Supercars, Super2 or Pirtek Enduro Cup co-drivers will remain classified as Pro drivers, while drivers who are ‘genuinely not a professional racecar driver’ can apply to be capped at MAS1. For the coming season, no driver ranked higher than MAS1 will be eligible to compete in the four sprint rounds of the championship. “The new driver classification system has received universal support from teams,” Australian GT manager Ken Collier told Speedcafe.com. “We have decided that our short race Sprint events should exclude factory and other professional race car drivers. “Our experience is that when we have our top level amateur drivers competing directly against each other the racing is much more competitive and there are less incidents. 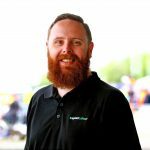 “We do not hide from the fact that Australian GT would not exist without individuals who are motorsport fanatics and are prepared to put their money into the category. “These are our customers and they deserve to have our priority. The move puts an end to high-profile cameo appearances which last year saw former Ferrari F1 racer Giancarlo Fisichella compete with Maranello Motorsport at the opening round of the year. Professional drivers will still be allowed to compete in the Australian Endurance Championship events, which are set to be held at Phillip Island, The Bend Motorsport Park, and Sandown as part of the Shannons Nationals. The compulsory pit stop time, which has been used to level the field in recent years, is also under review though no further detail has yet been confirmed.